MyYogurtSupplies.Com is your online source for frozen yogurt toppings. 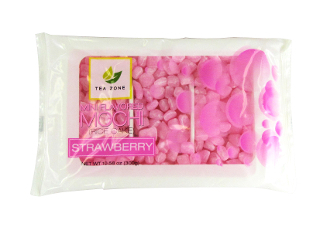 We currently offer popping boba, mochi, ghirardelli sauces and more. We're continuously adding new products to our product catalog check out MyYogurtSupplies.Com today for all your everyday frozen yogurt shop supplies. Click on the link below to check out our list of frozen yogurt toppings. Now in stock, topping bar spoons. A must have for every frozen yogurt shop! 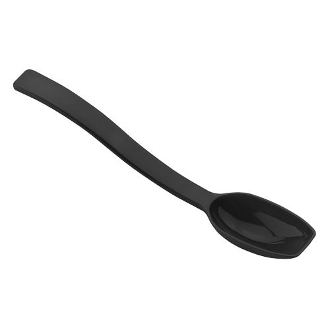 Visit MyYogurtSupplies.Com today for topping bar spoons and all your frozen yogurt shop supplies. These solid 8" topping spoons are a must have for every froyo shop. These topping bar spoons have the perfect serving per scoop 1/4 oz. and should be used in every topping bar, they're made of virtually unbreakable polycarbonate. Available in 4 different colors black, white, red, and clear. 12 Spoons Per Case. Labels: frozen yogurt shop supplies, frozen yogurt spoons, topping bar spoons, topping spoons, toppings spoons.